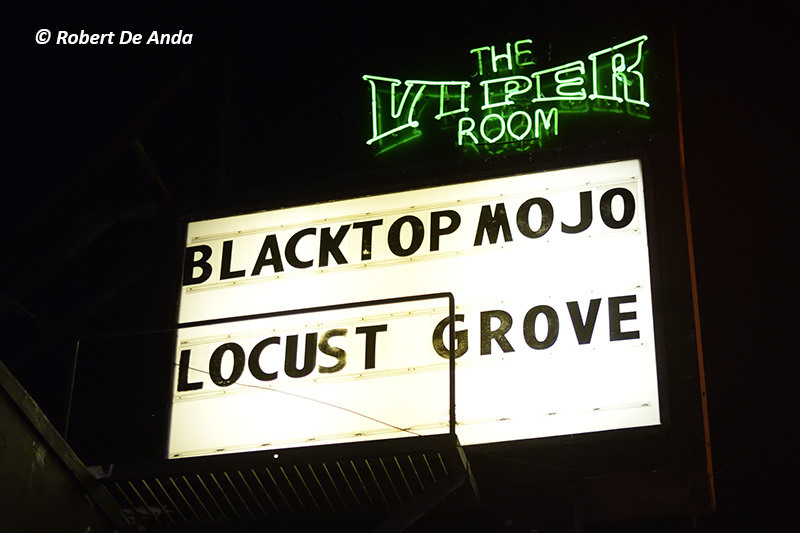 On July 28th, 2018, Cruefest Hollywood will once again be taking over the world-famous Whisky A Go-Go in Hollywood, California. The bands performing this year include LA based bands LA Story and Villians in Vogue, Bad Boy Eddy from the San Francisco area, tribute band Next Halen and Motley 2, Niterain from Norway and a few more to be announced. Since it’s inception in 2001, Cruefest Hollywood has been a musical event organized by the fans of the rock band Motley Crue to raise money in the memory of Skylar Neil. This event was developed through the goodwill, generosity, dedication and energy of a group of fans from all over North America. 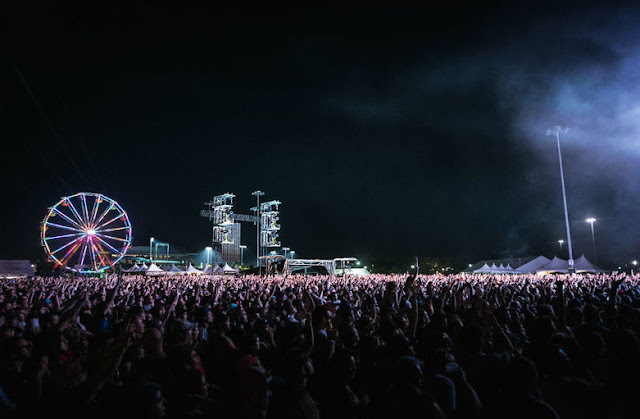 This once small event has grown over the past 17 years with similar charity events also being held in New England, Atlanta, San Francisco, Chicago, New York, Cleveland, Canada and Australia. 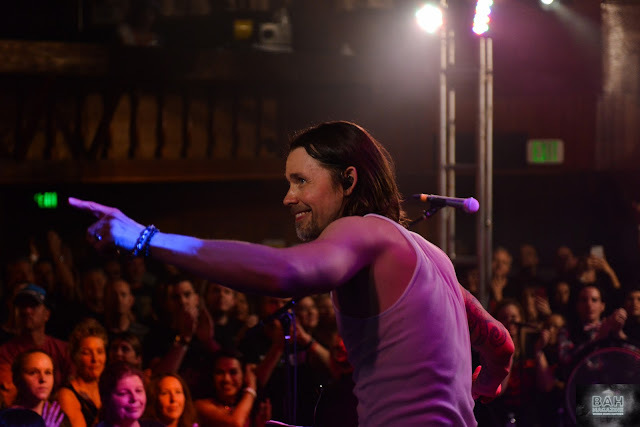 Over the years Cruefest Hollywood has grown in attendance, funds raised for cancer-related charities, and musician participation--bringing in artists from around the world. Event supporters and sponsors share their money for a great cause and artists and organizers give of their time and talents to make this event a success. Proceeds from the event will go to the Letty’s Angels of Hope Foundation in the memory of Skylar Neil, the daughter of Motley Crue lead vocalist Vince Neil, who lost her battle with cancer at age 4. 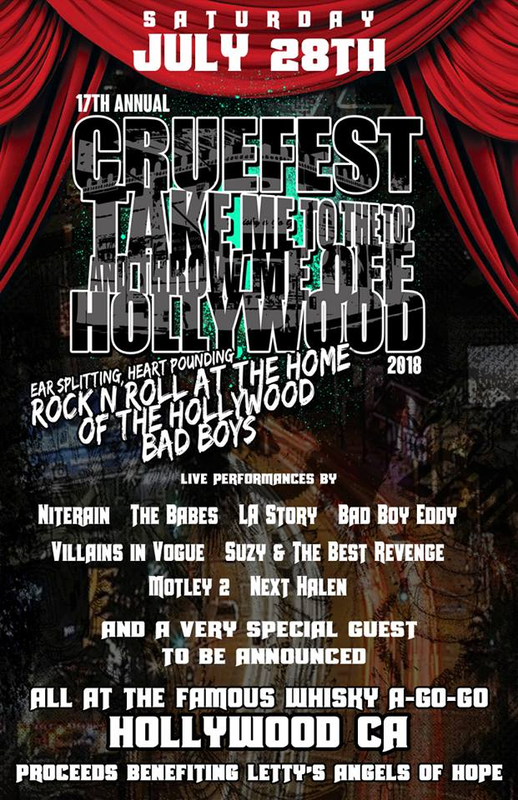 Over the years, many artists have supported Cruefest Hollywood including Steven Adler, Jack Russell, Nadir D’Priest, Chip Z’Nuff, Jeff Duncan, Shawn Duncan, Vains of Jenna, The Erotics, The Lovehammers, and Dirty Penny. Neil Wharton (Vice Neil’s son) has headlined the event several times. Numerous Hollywood celebrities including Andrew Dice Clay have attended the event. For information on tickets, bands, sponsors, prizes, hotels, etc. please follow us on Facebook at www.facebook.com/cruefesthollywood or check out our website at cruefestfiend.wix.com/cruefesthollywood. Pre-sale tickets are now available on our website.